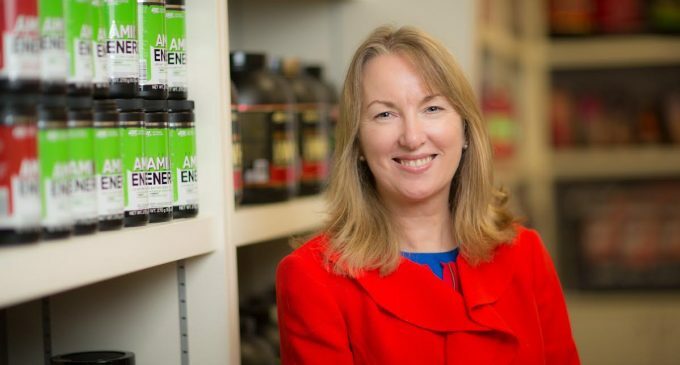 Glanbia, the global nutrition group, increased total group revenue (including its share of joint ventures and associates) by 0.8% to €3.697 billion (up 1.3% at constant currency) and total group EBITA by 12.6% to €349.8 million (up 12.8% at constant currency) for the financial year ended 31 December 2016. Total group EBITA margin was 9.5%, up 100 bps (constant currency and reported). Adjusted earnings per share for the year were 87.66 cent, up 11.2% at constant currency (+10.8% reported). Glanbia’s Performance Nutrition (GPN) business increased EBITA by 20% at constant currency over the prior year to €162.6 million (up 19.9% reported). Glanbia Nutritionals (GN) achieved EBITA of €111.8 million, a 4.5% increase on prior year at constant currency and up 4.9% on a reported basis. Capital expenditure during 2016 amounted to €89.5 million of which €57.1 million was strategic capital expenditure which was focused on GPN and GN. The majority of the capital spend related to enhancing the group’s innovation capabilities, finalising additions in its high-end cheese and whey facilities at Idaho in the US, and various systems implementations. Since the start of 2017, Glanbia Performance Nutrition has made two acquisitions within the plant based nutrition category and direct to consumer channel further expanding its channel and consumer reach. Glanbia is also in advanced discussions to form a new joint venture in the US to build a large scale cheese and whey facility. At home, Glanbia is planning to sell 60% of its Dairy Ireland segment to Glanbia Co-operative Society for €112 million. “All of these initiatives demonstrate a desire to play to our strategic strengths and are aligned to our vision to be one of the world’s top performing nutrition companies,” she adds. Looking ahead, Glanbia expects the adjusted EPS of the continuing group to grow between 7%-10% constant currency in 2017 on a pro-forma basis. The Dairy Ireland transaction is expected to be 5%-7% adjusted EPS dilutive in a full-year. Growth in 2017 is expected to be more evenly balanced across Glanbia Performance Nutrition (GPN) and Glanbia Nutritionals (GN). GPN growth will be driven by organic brand development and innovation as well as a contribution from recent acquisitions. GPN expects like-for-like branded revenues to grow in the mid-single digit range with EBITA margins expected to be in the mid-teen range. 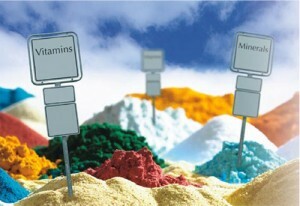 GN expects EBITA growth in 2017 to be driven by continued growth in the value added portfolio of Nutritional Solutions.